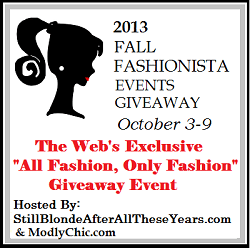 Makobi Scribe loves partnering with Still Blonde After All These Years in the annual Fashionista event. Once again, our giveaway prize is provided by Karina Dresses one of my very favorite dress companies. Now Karina Dresses makes skirts, blouses, and even pants! You simply have to check them out today! See what you can win from all the other bloggers participating in this event. Next articleEating Out With Baby? You Need This!